There’s a whole lot of data created on the internet in just one minute. 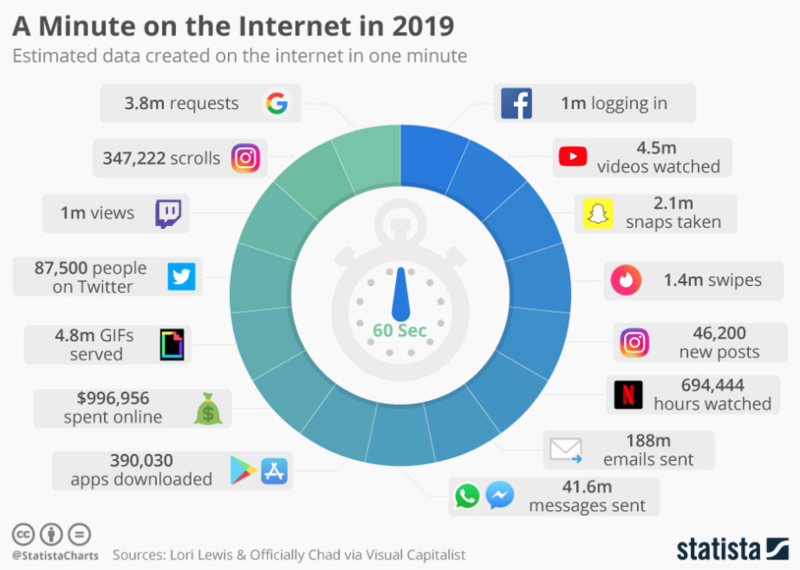 According to recent 2019 data compiled by Lori Lewis and Officially Chadd on Visual Capitalist, among other things, there are around 1 million Facebook logins, 3.8 million Google searches, 4.5 million YouTube videos watched, and 1.4 million swipes on Tinder in one minute on the internet. 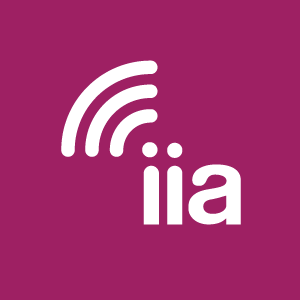 How Does the Internet Facilitate Engagement?